Fans get to help Miss Fisher movie get launched! This is not the first Kickstarter Program for a movie, and it is not the first time fans helped with a launch in this way. There are many instances of such group efforts even before mass media came around. But this is an example of how a group of really enthusiastic fans got to bring about their dream. 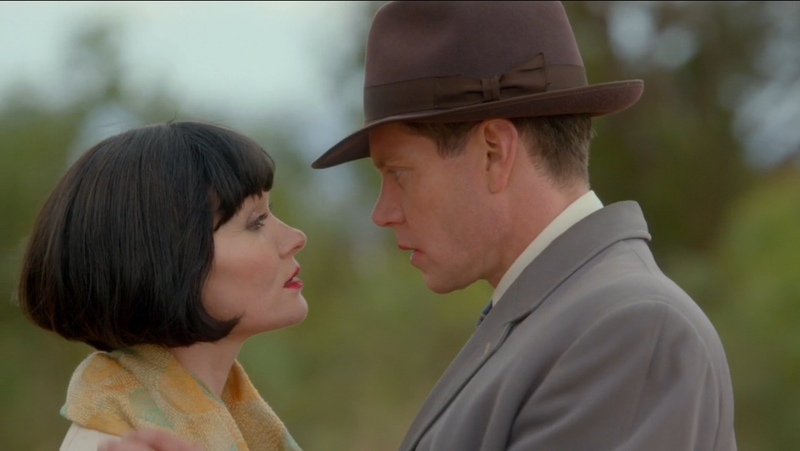 It is not a secret that I am a fan of Miss Fisher and the stars of the show. 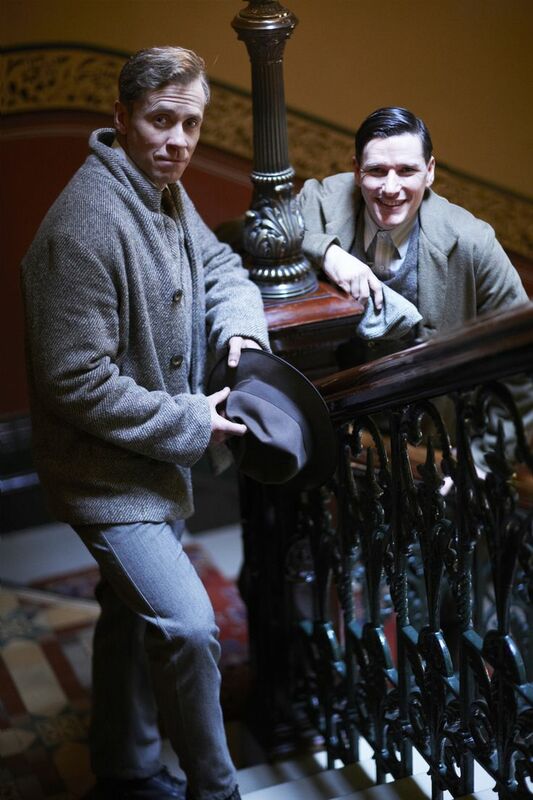 I have had the privilege of interviewing three members of the cast; Nathan Page, Anthony Sharpe and Travis McMahon! Nathan has been on my show twice and his second show was the first one of all my shows after 5 years to reach over a million downloads so quickly, so no one has to tell me that he is a popular fellow. So those very clever people at Every Cloud Productions, (the producers; Deb Cox and Fiona Eagger) asked Mr. Page to put out a video appeal to the fans to help with the Kickstarter Campaign; https://www.kickstarter.com/projects/468758721/miss-fisher-the-movie/description. It’s rather adorable isn’t it? It’s special guest star (the star of the show) Essie Davis helps out with a special appearance and of course that part is just what we fans want too. 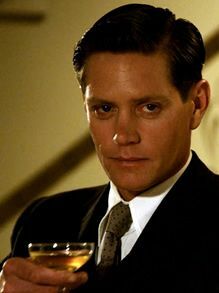 We want Jack and Phryne to finally come together. Not just a kiss but maybe a chat about it? We also love the whole family so the more that we get this around to everyone and help out, the better the chances that the whole cast will be able to be a part of it. Anyway this my pitch to help out, as you can see by the counter the campaign is doing very well but some fans that are not on Tumblr, Facebook or Instagram and might not have seen it. Also some fans may not be following groups, Phryne is an individualist and so are many of her fans. So if you have not heard about it and can afford to, please help out. https://www.kickstarter.com/projects/468758721/miss-fisher-the-movie/description. 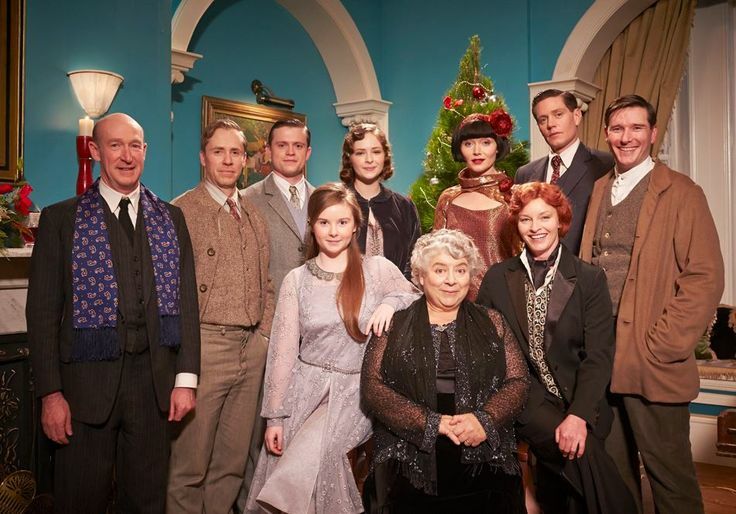 This entry was posted in Anthony Sharpe, Ashleigh Cummings, Australian shows, Deb Cox and Fiona Eagger, Essie Davis, Every Cloud Productions, favorite, Hugo Johnstone-Burt, Miriam Margolyes, Miss Fisher's Murder Mysteries, movie, mystery, Nathan Page, Ruby Rees, Tammy MacIntosh, Travis McMahon, tv and tagged Ashleigh Cummings, Australian shows, Deb Cox and Fiona Eagger, Essie Davis, Every Cloud Productions, Hugo Johnstone-Burt, kickstarter, Miriam Margolyes, Miss Fisher Murder Mysteries, movies, Nathan Page, Tammy MacIntosh, Travis McMahon and Anthony Sharpe, tv by rithebard. Bookmark the permalink.